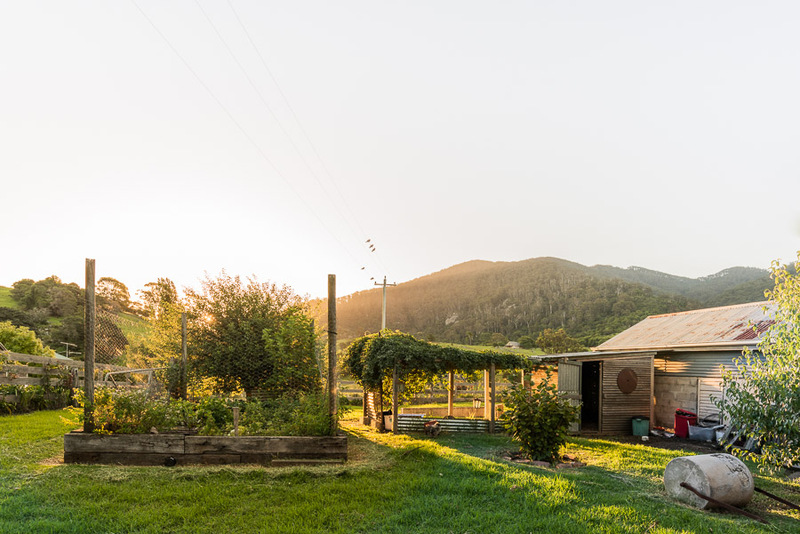 Surrounded by the beauty of Gulaga, Mountain View is a truly unique and wonderfully peaceful place with friendly, genuine hospitality. 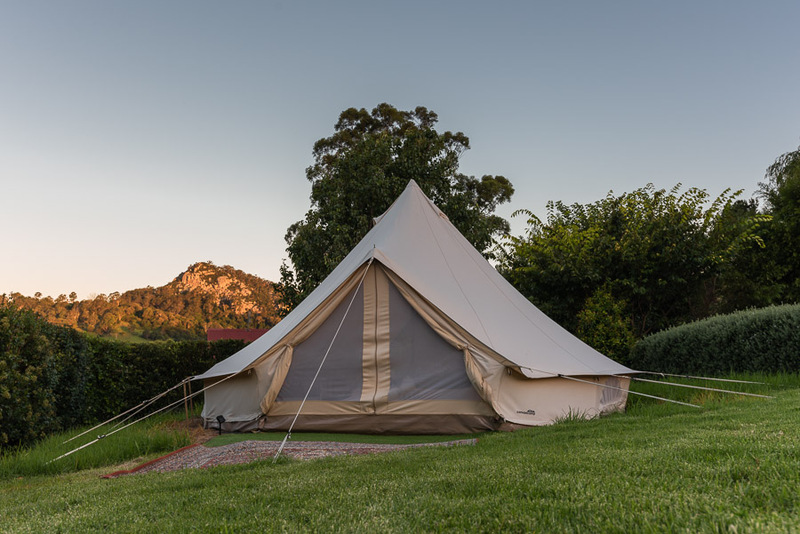 Our two bedroom and One bedroom cottages, open plan studio and huge safari tents have their own distinct identities and charms, though all share majestic views over Gulaga and the rustic landscapes that define Tilba Tilba and Central Tilba. The Palm Cottage: Master bedroom (queen size bed), second bedroom (1 single bed/1 double bunk bed), living space, kitchen, bathroom, deck, laundry and views. The Dolphin Cottage: One bedroom (queen size bed), living space, fold-out bed, kitchen, bathroom, deck, laundry and views. The Studio: Queen size bed, living space, fold-out bed, kitchen, shower, toilet, porch and views, and designed to wheelchair accessible standards. 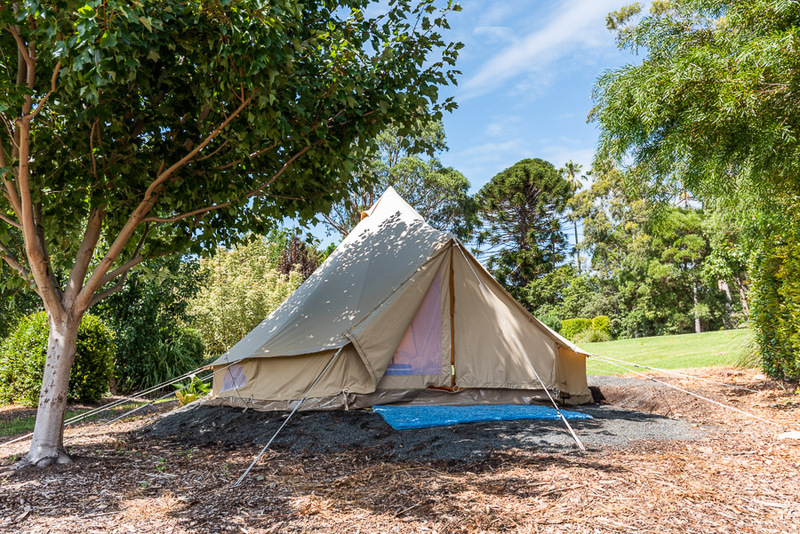 The Tent House - Gulaga: Queen size bed, picnic basket, esky, fire-pit, lanterns and views. The Tent House - Najanuga: Queen size bed, picnic basket, esky, fire-pit, lanterns and views. Mountain View is an inclusive destination where you can enjoy a break from the everyday and unwind. Pet friendly and family friendly with self-contained and accessibility-designed accommodations. Groups are also welcome, whether to catch up with friends and family, conduct workshops, offsites or training sessions, or to simply relax. Also, for special, intimate gatherings like hen’s nights, birthdays, weddings and honeymoons, Mountain View can tailor-make the perfect experience for you. The Old Dairy is at the heart of the accommodations, views and history. With a range of outdoor and undercover seating, and wi-fi access, guests can work, read, slow down and take in the panorama. The Old Dairy is also available for separate functions and frequently used by Mountain View to put on high-quality live music. Our animals, turn of the century buildings and the surrounding hills with horses and cattle are a link to our farming past and present and are now complemented by a field of stunning, annually blooming Everlasting Daisies whose colours last a lifetime! Perfectly positioned to explore our incredibly rich region, from Tilba, local beaches at Mystery Bay, Bermagui and Narooma and the south coast, we like to think of Mountain View as a place to visit that you won’t forget.